If you are a healthcare professional looking to refer a patient to us, please download and fill out the appropriate form below. 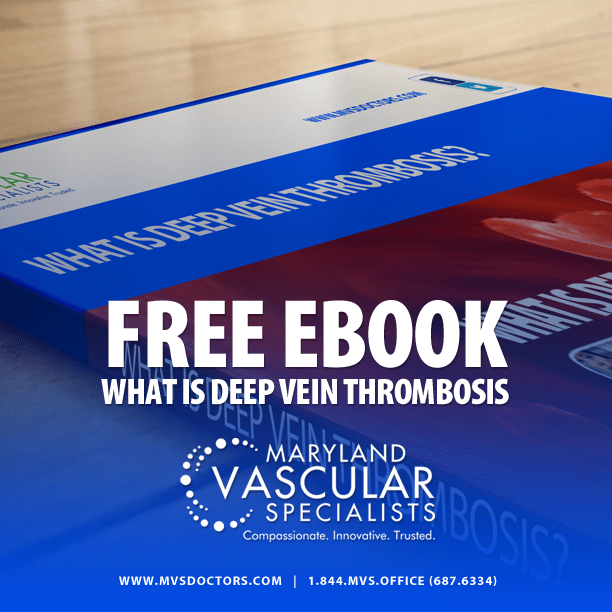 Completed forms can be faxed to directly to the Maryland Vascular Specialists office to which you are referring your patient.  CLICK HERE for a list of our vascular outpatient centers, vascular labs, and offices throughout Maryland (Baltimore and surrounding counties) and in York, PA and Hanover, PA. If you have any questions or concerns, please contact our office directly by phone or submit your question online, and one of our team members will be happy to assist you. Online inquiries receive a response within 24 – 48 hours. 1. 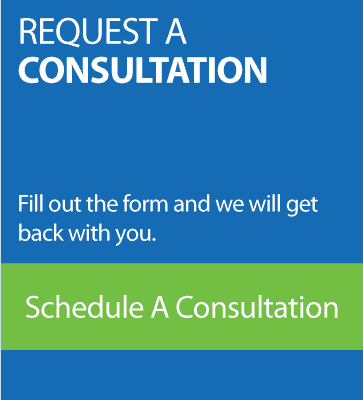 Complete a prescription or referral form for a consult and/or ultrasound, and provide your signature. 2. Make a copy for your patient then fax the referral form to 1 of our 11 offices (Click here for locations and fax numbers). 3. 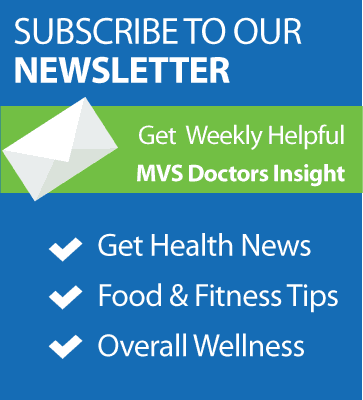 Once we receive your referral, a patient care coordinator (PPC) will contact your patient. They will call three times in a 7 day period; failure to reach the patient will result in a follow-up call to your office. 4. Once an appointment is scheduled, our PCC will fill out the appointment date on the original referral form and fax it back to your office. 5. Post consult notes, ultrasound reports and post-op reports will be faxed over within 48 hours of the appointment (STAT reports are 24 hours).